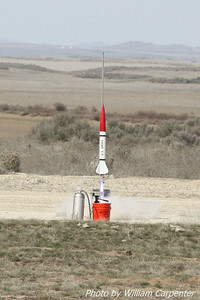 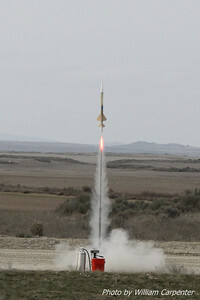 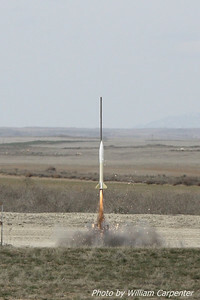 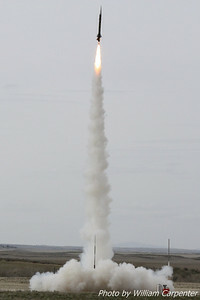 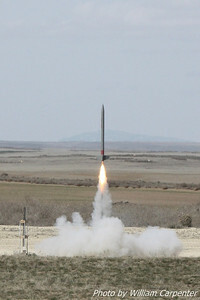 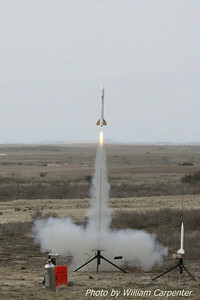 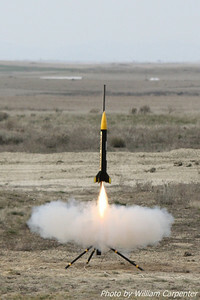 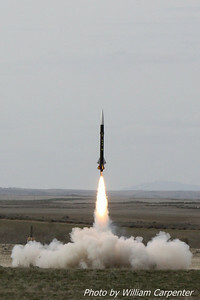 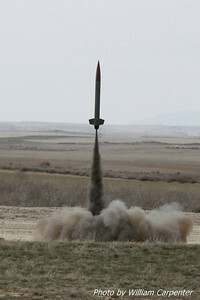 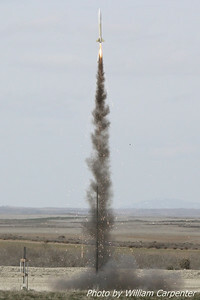 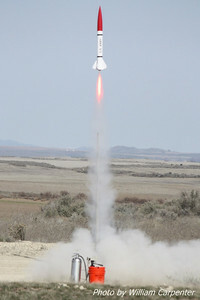 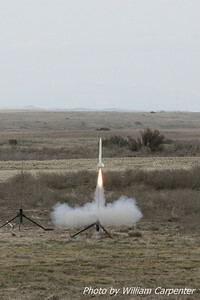 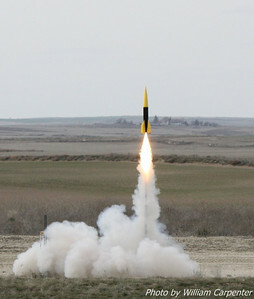 My photos from the Washington Aerospace Club's first launch of 2010. 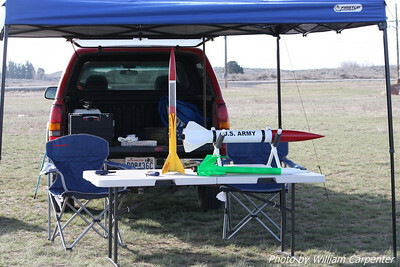 My setup at Spring Festivus. 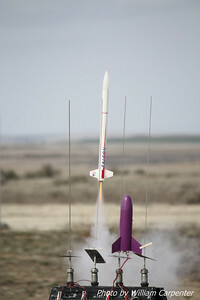 Dave Woodard's CHAD-staged Viper III lifts off from the mid-power pads. 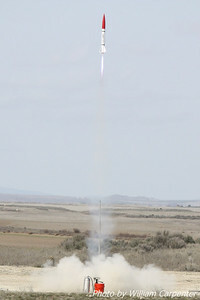 A Fat Boy lifts off from the low-power pads. 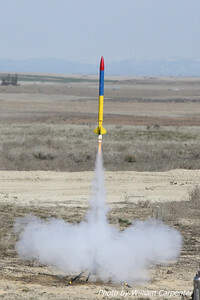 My Madcow Rocketry 4" Little John lifts off on an H148 for my Jr Level One certification flight. 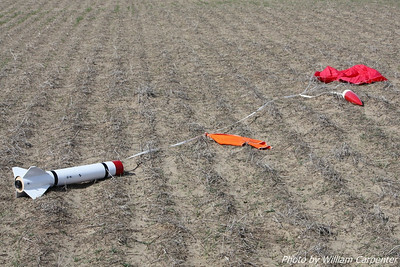 The Little John recovered safely for a successful cert. 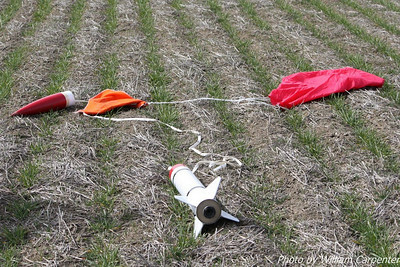 Mark Lyons' Little John in the foreground as my cert flight recovers in the bakground. 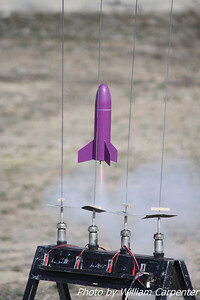 Mark Lyons' Little John lifts off on a Blue Thunder motor. 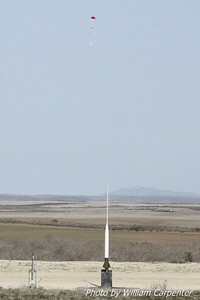 My Little John recovered about a third of a mile downwind. 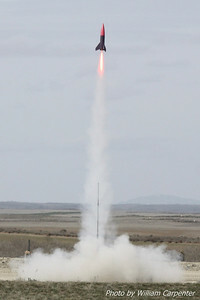 My Little John flies again on an H200. 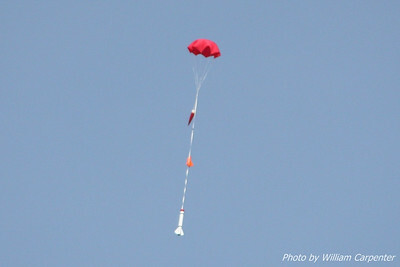 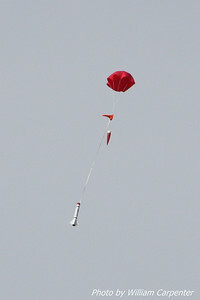 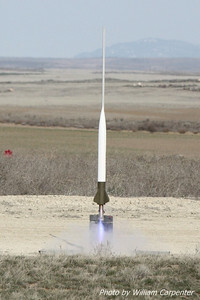 My Madcow Rocketry Little John flies again on a CTI H200. 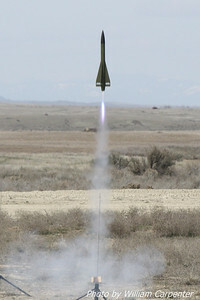 A fiberglass Honest John lifts off on a Skidmark motor. 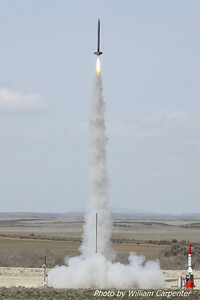 Carl Hamilton's "Tico" lifts off on a Redline motor. 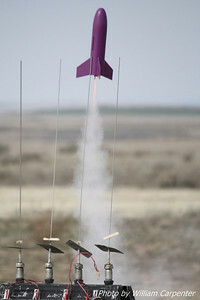 Bryan Whitemarsh's Crossbow lifts off. 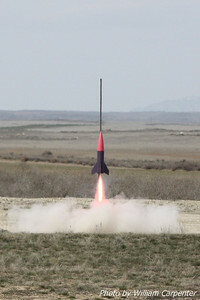 Bryon Schopp's "Long Daddy" lifts off.